For information about the Classic Class please click here. 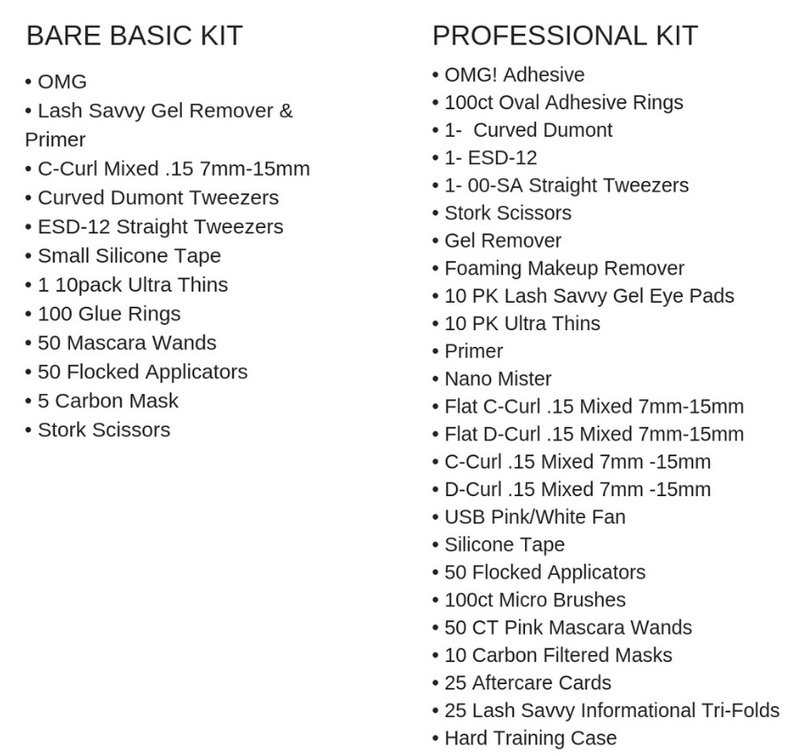 A Lash Savvy Kit is a requirement of our Classic Eyelash Extension class. I got trained in June of 2017 and I don’t regret it AT ALL! The training is outstanding and you won’t regret it! I learned so much and have had in going support!